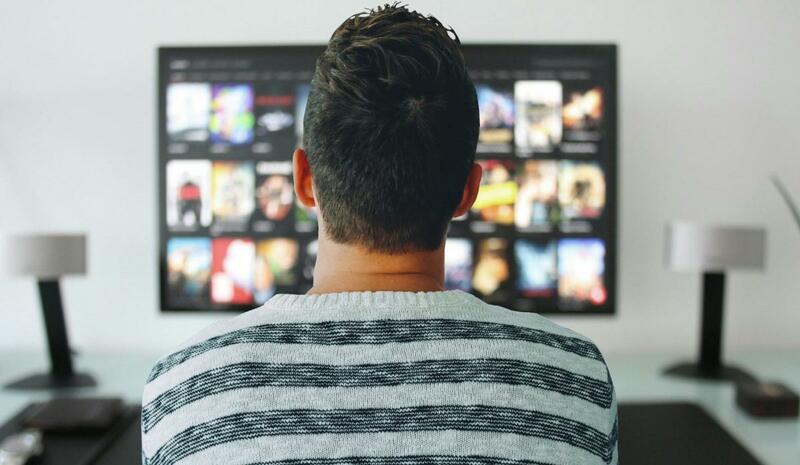 Online streaming has come of age in India after Netflix set up base in the country in January 2016, offering Indians a good avenue to catch the best TV series and documentaries across the world, simply at the touch of a button. Streaming platforms have taken off in India since and a host of new players, from global behemoth Amazon Prime to local players such as Eros, Jio and market leaders Hotstar hold the sway. As Apple takes a leap into this space, we take a look at some of the most popular streaming platforms and try to check out what makes them click and what does not. Hotstar was among the first to launch streaming video content in India and currently enjoys a massive 70% share in the OTT (Over the top) services market. It has rights over the lucrative IPL and the upcoming world cup offers a clutch of regional serials, movies and so on. For the average Indian user, there is a lot to watch and in terms of sheer content, both Indian and international, Hotstar stands tall among its competitors. However, It is not all good news. Compared to competitors, the originals platform is quite limited and the user interface is average. The platform hangs occasionally, and it does not offer playback from where you stopped viewing. A better user interface, a less buggy system and better originals programming will ensure that Hotstar would emerge on top of the streaming game. And of course, millions of Game Of Thrones fans are eagerly awaiting their latest fix. In the price bracket, Hotstar is priced at around Rs 199 a month, which is very reasonable for the sheer volume of content they offer. It is a global leader in OTT services and holds sway for offering 4k services and a range of excellent original programming, both foreign (Narcos, Better Call Saul, Stranger Things, F1 Dream to Drive, Black Mirror) and Indian (Sacred Games, Delhi Crime Story) alongside an impressive catalogue of regional content. The user interface is excellent, your top shows or movies appear on the home screen, the suggestions are on the money. The playback function works perfectly fine here, though we are not huge fans of the series introductions playing on loop when we browse the catalogue. In terms of offering new storytelling elements, be it the choose your own story in the latest Black Mirror episode or the superb F1 documentary, Netflix proves why it is a market leader in this space. In India, however, it is priced at around Rs 500 onwards and that acts as a dampener for many interested in the content. Amazon Prime Video is the last of the big guns to set shop in India and offer the best deal as far as subscription goes, with a yearly package of Rs 999 that comes loaded with Prime benefits making it very accessible. Amazon Originals for India, such as Mirzapur and Breathe have found fans across the country. It also offers a lot of good international content and brings a lot of regional content to the fore as well. As far as viewing experiences go, it has a neat user interface, movies and series are slotted differently and if you have an Amazon Firestick, you can power it up with your voice. Playback and other allied activities work well too. Apart from these players, Jio, Zee and Eros are also making an attempt to break into the mix. It will be interesting for media watchers to find who wins the race. Till then, stream along.